Tom Cruise's The Mummy is one of the most eagerly anticipated movies of summer 2017 - but the reboot is also serving as the launchpad for a larger cinematic universe, populated by the "classic monster" characters universal owns. Today, Universal officially announced that the "Monsters Universe" will be called Dark Universe, while ending months of speculation about the big stars that will be joining that Dark Universe. Ready on for the big confirmations - and a first photo of the Dark Universe cast. Slide 1/2 – Dark Universe Cast Revealed! Universal Pictures announced today that its series of films reviving the studio’s classic monster characters for a new generation will be known as “Dark Universe.” The motion logo for the new initiative features a musical theme composed by Danny Elfman and will debut in theaters preceding The Mummy, which will be released on June 9. The announcement includes details of the enterprise relaunching Universal’s iconic characters into modern cinema, as well as confirmations of superstar cast and that Academy Award® winner Bill Condon will direct Bride of Frankenstein. 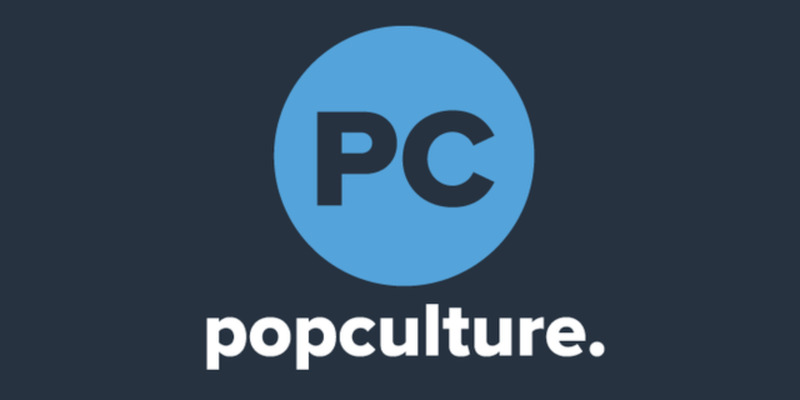 At its organizing principle, Dark Universe films are connected by a mysterious multi-national organization known as Prodigium. Led by the enigmatic and brilliant Dr. Henry Jekyll, Prodigium’s mission is to track, study and—when necessary—destroy evil embodied in the form of monsters in our world. Working outside the aegis of any government, and with practices concealed by millennia of secrecy, Prodigium protects the public from knowledge of the evil that exists just beyond the thin membrane of civilized society…and will go to any length to contain it. For more visit: www.WelcometoProdigium. com. Is The Dark Universe Cast Already Feuding? 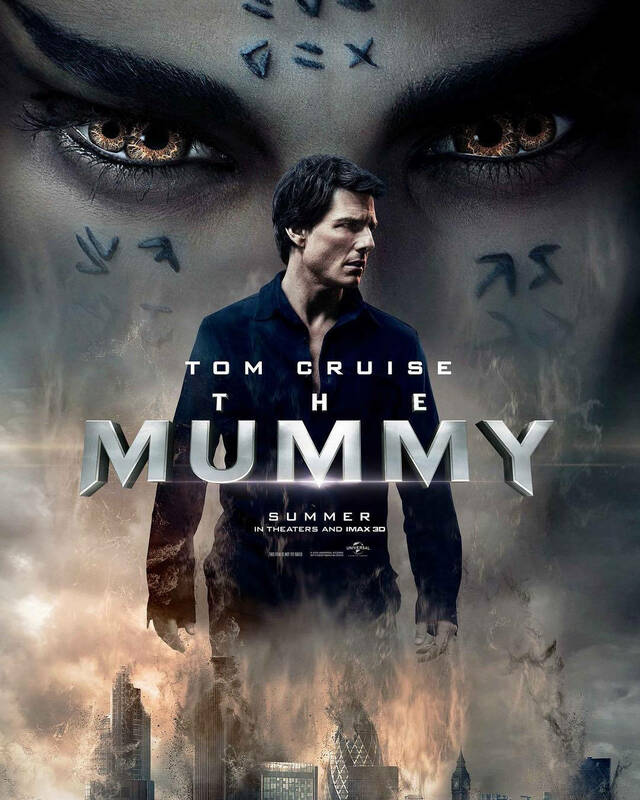 SYNOPSIS: From the sweeping sands of the Middle East through hidden labyrinths under modern-day London, The Mummy brings a surprising intensity and balance of wonder and thrills in an imaginative new take that ushers in a new world of gods and monsters. Tom Cruise is joined by a cast including Annabelle Wallis (upcoming King Arthur, television’s Peaky Blinders), Jake Johnson (Jurassic World), Courtney B. Vance (TV’s American Crime Story: The People V. O.J. Simpson), Sofia Boutella (Star Trek Beyond ), and Oscar® winner Russell Crowe (Gladiator). The creative team on this action-adventure event is led by director/producer Alex Kurtzman and producer Chris Morgan, who have been instrumental in growing some of the most successful franchises of the past several years—with Kurtzman writing or producing entries in the Transformers, Star Trek, and Mission: Impossible series, and Morgan being the narrative engineer of the Fast & Furious saga as it has experienced explosive growth from its third chapter on. Sean Daniel, who produced the most recent Mummy trilogy, produces alongside Kurtzman and Morgan. The Mummy opens in theaters June 9, 2017. The film currently has a 3.4/5 Anticipation Ranking with our Users - but that may get higher, now that Dark Universe has been announced. Let us know if you're excited for the film by Ranking Your Anticipation HERE!